session of painting beautiful landscapes in acrylic and socializing with new friends. The Workshop is for all budding artists and enthusiasts. Any skill level can join in. When was the last time you Finger Painted? For most of us, it was our first taste of art as a child. Finger Painting is a form of art which brings paints to life. 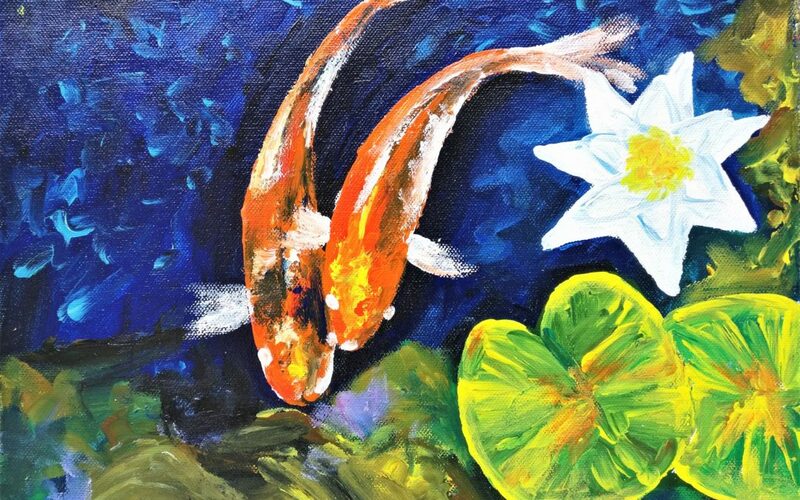 Let your paintings come alive while you are guided to learn simple finger painting techniques. Koi Fish symbolize good fortune/luck in Japan. They are also associated with perseverance in adversity and strength of purpose! This vibrant painting will be entirely done with fingers. Painting with Fingers is know to have more therapeutic effect than painting with a brush or other mediums. In this 3-hour brush-free session, explore the joys of getting your hands messy and creating something that has long been forgotten as we became serious adults. 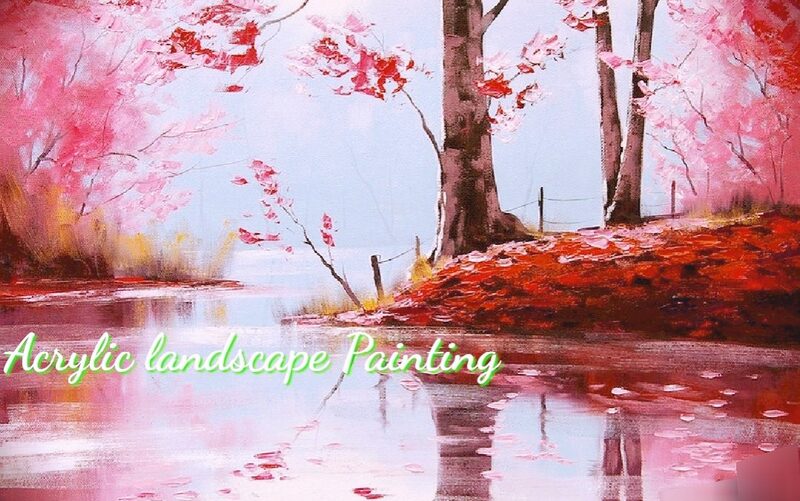 We will be providing in-depth guidance after which even without any prior art experience, you will be able to learn & create this beautiful painting and also take it home to cherish your art experience. Art on Wheels is a mobile forum, which stirs creativity out of you. If you think we just play with colors then raise your expectations high. We give u a music of colors, which makes you dance to your own tunes. Being a dedicated platform to spread art and creativity among the people in Pune & Hyderabad, we aim to give an experience of pure joy while connecting art with inner self now in Bangalore.